Robert Clotworthy opened a new eBay auction for a StarCraft II Jim Raynor action figure signed and numbered. This is the #6 out of 10. In addition, Robert will record a customized voice-over soundclip using Jim Raynor’s voice. You can tell him what to say for you in this recording. All money from the auction will be donated to the non-profit organization of the winner’s choice. My name is Robert Clotworthy and since 1998 I have been the voice of Jim Raynor in the iconic video game StarCraft. I have decided to dust off 10 Terran Outlaw Jim Raynor Series 1 Collector Action Figures from my personal collection on board the Hyperion and auction each one with the profits going to charity. This item is brand new and unopened. Each one will be signed by me and numbered. I will also include a personalized note of authenticity written on a Jim Raynor wanted poster note pad. And to really get the juices flowing, I will also record an MP3 greeting from Jim Raynor and send that to the winning bidder. This is a limited offer Marines, I am only going to sign and number ten of these. And this is for #6 in the series. I am not limiting this to Terran players only. Protoss players may bid and I will hold my nose and even accept bids from Zerg. This auction is open to everyone, not just limited to fans in the US. I will even ship to Char or Mar Sara if the winning bidder is willing to pay shipping. 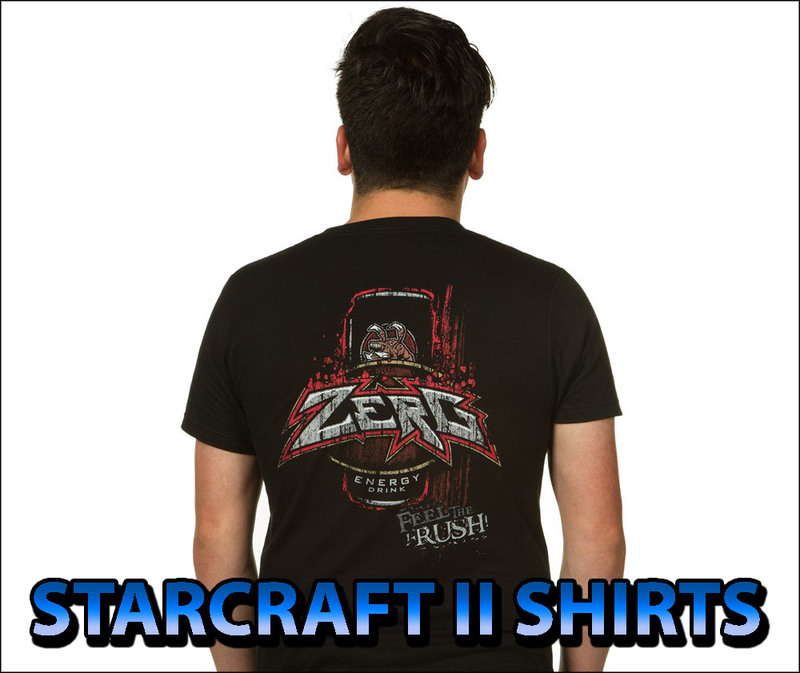 So break out your wallets StarCraft fans, this is the opportunity to own something truly unique and send some money to charity.